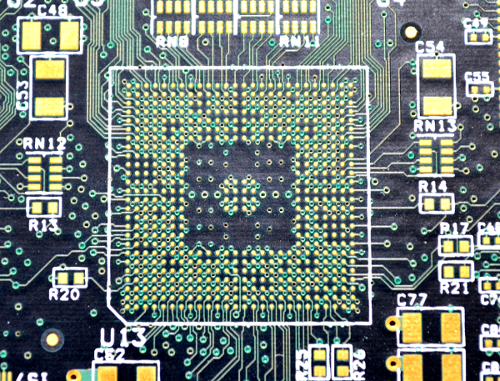 "The" manufacturer of the highest quality printed circuit boards. Where employee commitment to excellence sustains Total Quality Manufacturing (TQM). Please browse this site to find out more about us and what we can do for you. 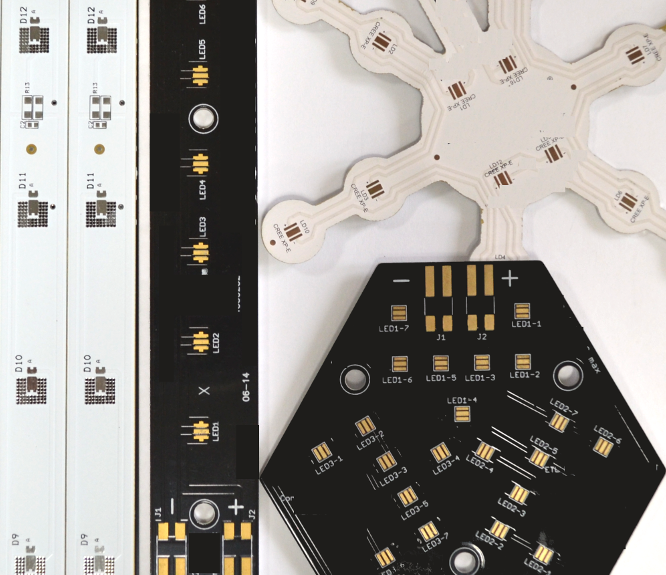 We are pleased to announce the recent change that Image Circuit Inc has now joined their PCB manufacturing business with Ampel Incorporated effective immediately. 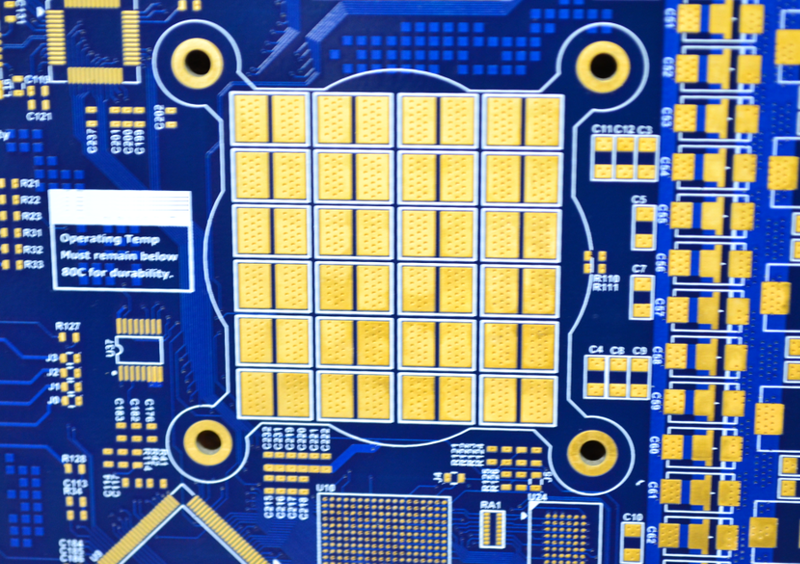 For quality, accuracy, performance, experience, personal service, and fast delivery, depend on Image Circuit! Image Circuit. 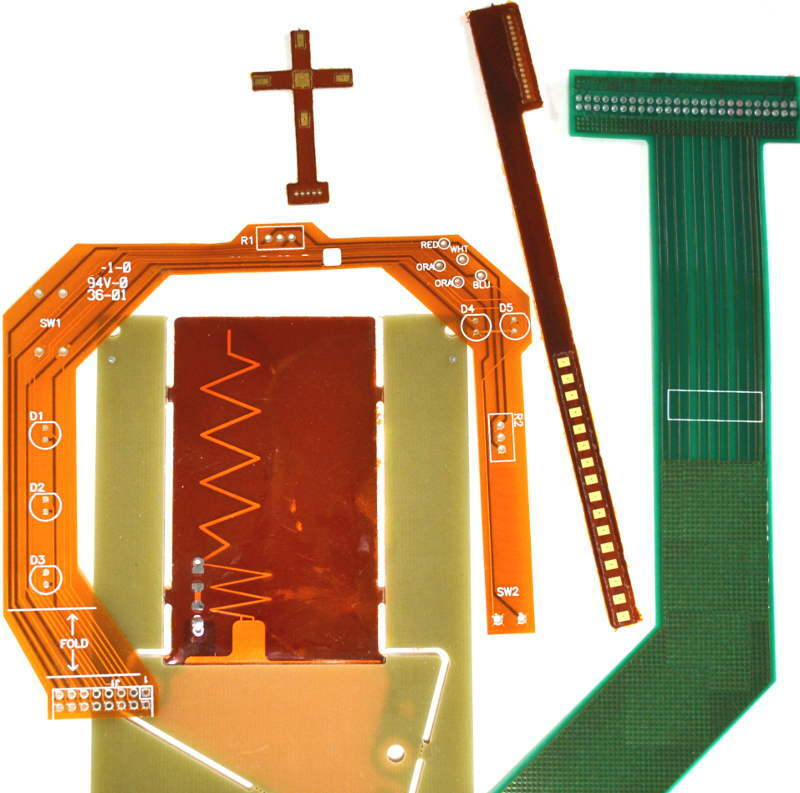 State-of-the-art equimpment compliments a TQM process to manufacture rigid single-sided, double-sided, and multi-layer PCBs with high quality laminate and the best chemicals available. Image Circuit. 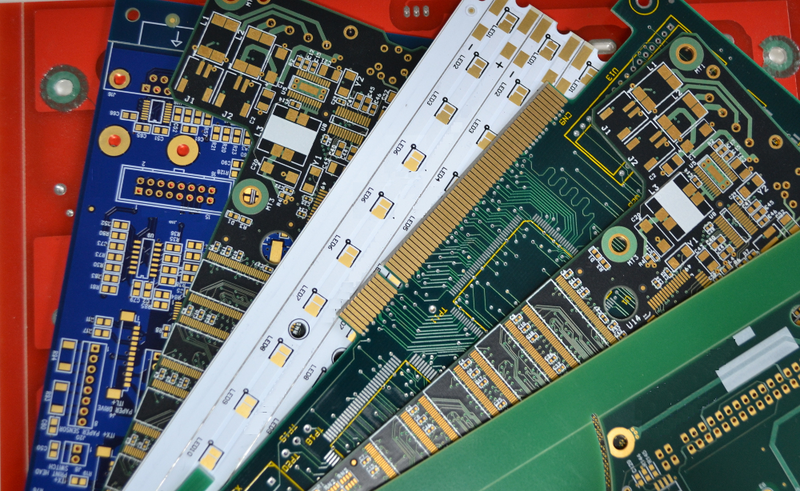 An experienced staff brings over 50 years of engineering, chemical, and manufacturing knowledge of printed circuit board fabrication. 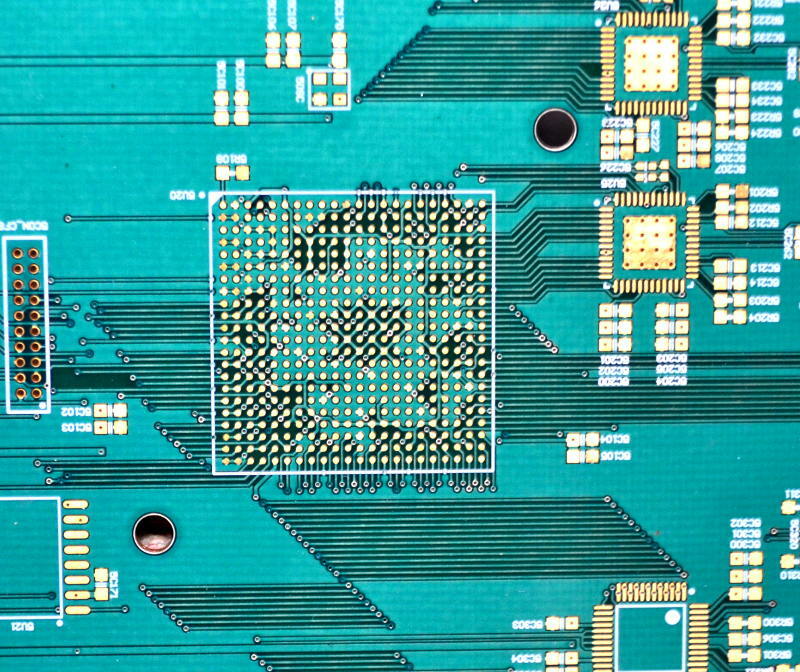 Image Circuit. A computer assisted multiple inspection process, advanced equipment, and an experienced staff of highly trained technicians are your assurance of our goal to zero defects. Image Circuit. A friendly, trained, and knowledgeable staff has the ability to communicate while assisting with unique, individual job requirements and applications. Image Circuit. Our primary objective is an assured quality product at competitive prices. Image Circuit. Prototype or production, your schedule is our lead time. www.imagecircuit.net © 2017	| All rights reserved.